The two-factor authentication app can be used to protect users’ LastPass accounts, and accounts on other supported sites. Password management platform LastPass has launched LastPass Authenticator, a two-factor authentication app used to protect users’ LastPass accounts and passwords on other supported sites. 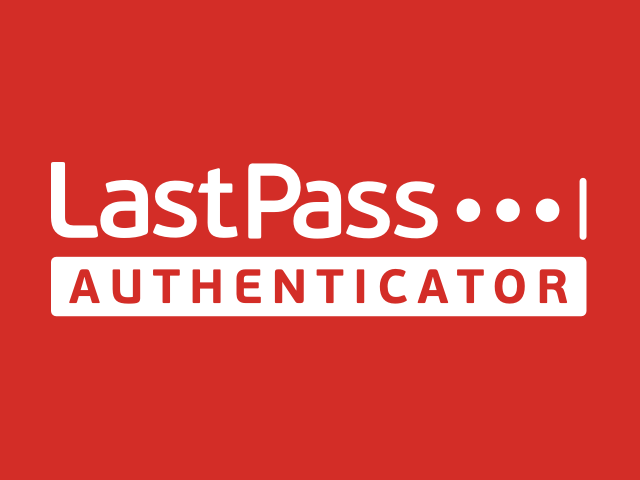 With the LastPass Authenticator active, users must provide a authentication code in addition to their password when signing in to their LastPass account. The app generates six-digit codes every 30 seconds, and supports SMS codes, as well as push notifications, which allow users to approve or deny a login with a tap, rather than enter a code. Once the authenticator has been activated, users can mark a device as ‘trusted’ to remove the prompt for the six-digit code on that device, while keeping the requirement in place elsewhere. LastPass’ two-factor authentication system can also function with services already supported by Google Authenticator. Two-factor authentication has emerged as a way to go beyond the password and add even more security to the accounts we need to protect. Two factors are always stronger than one, and here at LastPass we’ve always recommended two-factor authentication for optimal security. The first ‘factor’ is typically a username and password that the user enters. The second factor is typically something the user has (like a generated code), something the user is (like a fingerprint), or even somewhere the user is. Requiring both is what adds additional security to an account. Even if the password for an account is compromised, an attacker would be thwarted in their attempt to access that account without the additional login data. LastPass Authenticator is available to download for free on the iTunes App Store, Google Play and Windows Store. Once users download the app, they must edit their LastPass settings to enable two-factor authentication on their account.